Teachers, feel free to use this resource as flash cards or daily short mini lessons to help educate and spark children's interests about extraordinary women who've made history. 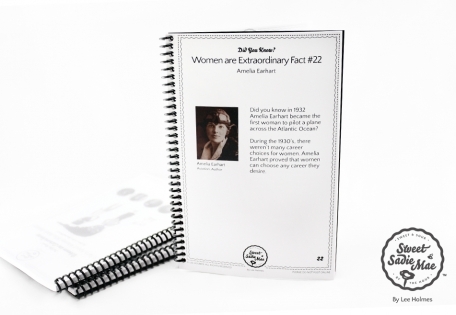 31 researched facts about 29 different women who've made history. One per page so you can use as flash cards or a daily activity. Women from different nationalities and cultures. Women from multiple professions: doctors, lawyers, scientist, athletes, poets, activists, teachers, etc. Each fact page includes: picture of featured woman, researched facts and professions of the woman featured. 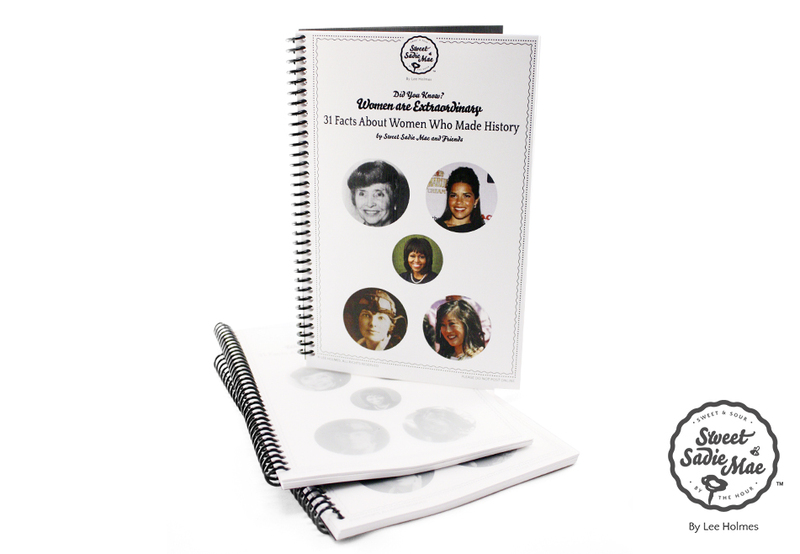 Some the Women listed in this Book: Helen Keller, Michelle Obama, Amelia Earhart, America Ferrera, Kristi Yamaguchi to name a few. PDF (Acrobat) Document File: Be sure that you have an application to open this file type before purchasing. ©2014 Lee Holmes, All Rights Reserved, Please do not post online. To share please purchase additional licenses.